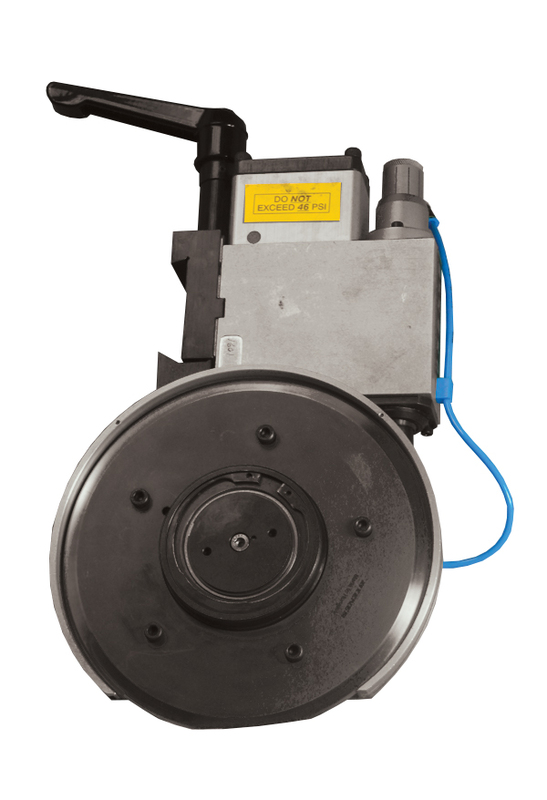 The DF-70 shear cut holder is best utilized for medium to heavy grade paper and all non-woven materials. Features include dual preloaded linear ball bearings for vertical axis guiding, quick change head, micrometer depth adjustment, interchangeable cant angle plates, and optional easy-set tab and 360 degree guard. TWO YEAR WARRANTY!